In Kamerun German resistance is drawing to a close. French and British columns have been advancing towards the southern German base of Yaounde (also known as Jaunde). The Allies have taken months to reach the remote settlement, allowing the Germans time to build extensive fortifications there. Today a British column finally reaches the town, only to find it deserted. Rather than wait to be bottled up in a siege whose outcome is inevitable, the Germans have fled. They intend making their way to the Spanish colony of Rio Muni to avoid capture by the Allies. The British are in no state to mount a serious pursuit of the Germans and so leave them to get away. With resistance in the southern part of the colony effectively over, the only German force left in Kamerun is the besieged garrison of Mora. Its end cannot be far off. 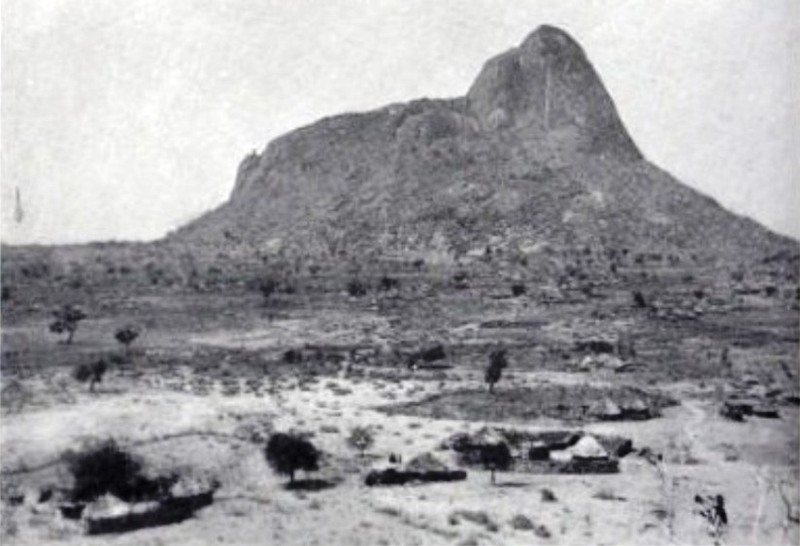 In Kamerun a British force is attacking a German fort on Banjo Mountain. The first assault failed to dislodge the Germans, but General Cunliffe, the British commander is not giving up. After blasting the Germans with artillery fire he sends his men to attack again. In the middle of a thunderstorm Nigerian troops make it to the mountaintop and engage the enemy in bitter hand to hand fighting. The struggle goes on through the night, but by the morning the British are victorious. The German commander, Captain Adolf Schipper, is dead, as are many of his men. Many of the others (locally recruited Askaris) have deserted. The survivors surrender. The victory is a great success for the British. Not merely have they eliminated a key German base, they have also captured a considerable stock of food and other supplies. Now Cunliffe is well-placed to lead his men against Yaounde, the main centre of German resistance in Kamerun. When that falls, the entire colony will be in Allied hands, apart from besieged Mora in the north. In Kamerun, British and French forces are gradually eliminating German resistance. In the north of the West African colony, the Germans are bottled up in the fortress of Mora, besieged by the Allies. To the south, the Germans are still able to operate freely from their base at Yaounde, but their time is running out. The end of the rainy season has made it easier for British and French columns to move through the country and now they are beginning to make their way towards what is now the capital of German Kamerun. But the British want to eliminate German bases close to the border of Nigeria first. One of these is a fortified hilltop position near the town of Banjo. A British force under General Frederick Cunliffe marches here from the siege lines around Mora. After occupying the town, Cunliffe sends his men to attack the fort. Marching uphill through fog they are able to surprise the defenders. The British also have the advantage of artillery support. However the Germans (a small number of Europeans with a larger number of Askaris) are able to repel the initial assault. Cunliffe is nevertheless determined to renew the attacks in the morning. He does not want Banjo Mountain to become another protracted siege like Mora to the north; the German fort must be taken by storm.